Which Type of Running Shoe Is Right For You? Here at Varsity Punks we know a thing or two about running (We better, if we’re going to make the greatest cross country movie ever made!). So let us help you in deciding which type of running shoe is right for you. 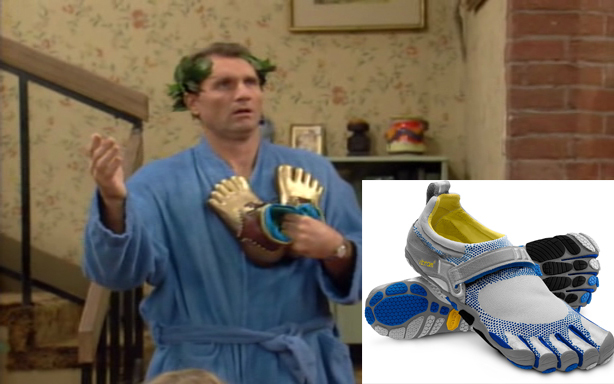 Is it the minimalist shoe (Al Bundy was way ahead of us)? Maybe you need a cushioned heel, a lightweight trainer or a rugged trail shoe? 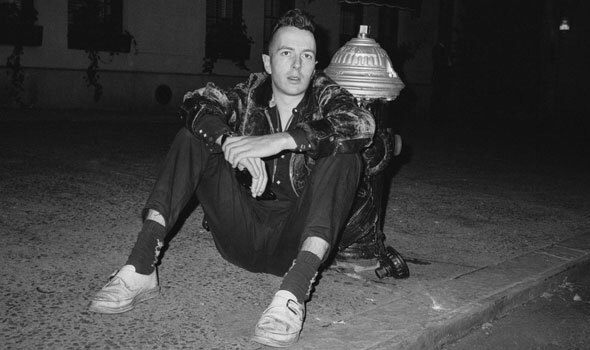 VARSITY PUNKS says…just hit those damn trails/streets and START RUNNING! Any veteran runner will tell you that they tried many different shoes before finding the right one. We’re all built differently and run differently, so no one shoe will sum it up for everyone. Now get out there, start running, and discover new things about yourself!